Some great news for those of you who have been having some challenges finding an available float time: we just extended our hours and are now open 8am to 10pm Sunday through Thursday, 8am to midnight Fridays and Saturdays. That means we have 14 more float sessions available each week. 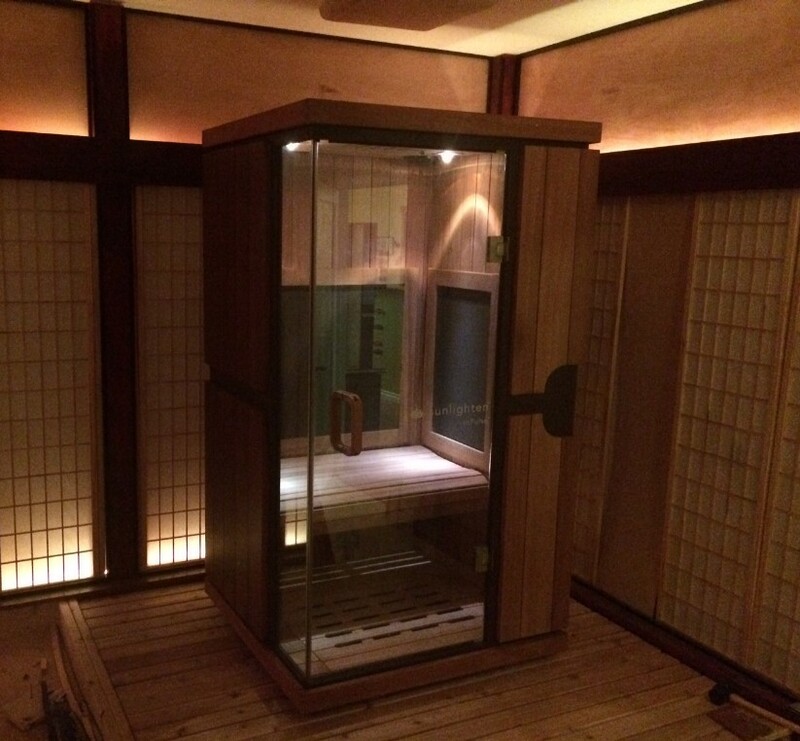 In addition to that, we’re putting the finishing touches on the remodel of our sauna room (sneak peak to the right), which we’ve dubbed The Dojo. This room will soon also be home to our Oasis float tank, which will naturally further increase float time availability. More on that in a separate update soon! We hope this helps you get in to float sooner than a week in advance. What can we say? Olympia loves to float!